Preserving and promoting the history and heritage of the Ancient Parish of Lytham, opened in 1996 as a permanent exhibition centre in a converted bank that is itself a Grade 2 listed building. 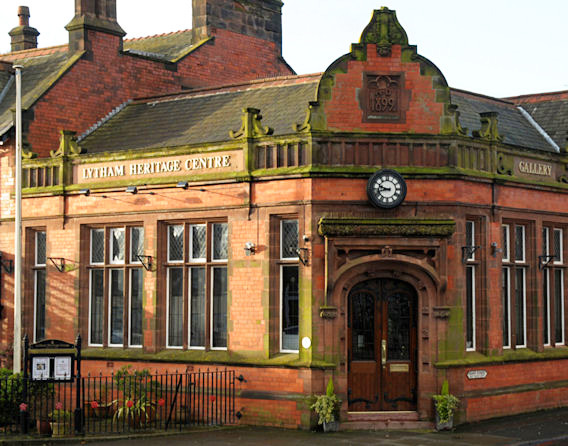 Lytham Heritage regularly presents exhibitions and speakers. 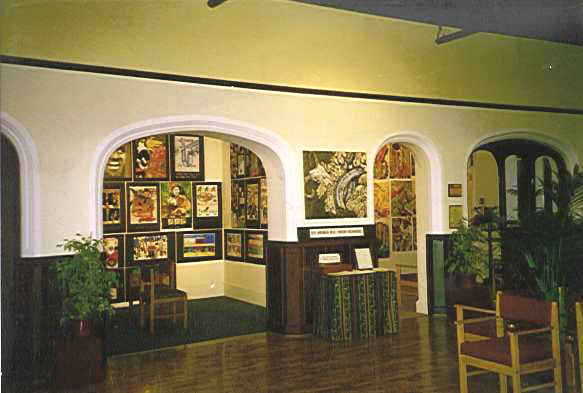 Many and varied exhibitions of our local heritage and art exhibitions by individuals and local societies attract thousands of visitors each year. ENTRY: Free, but donations always welcome.